Depending upon your available bay space and desired length of conveyor, we have the perfect tunnel system for your needs! 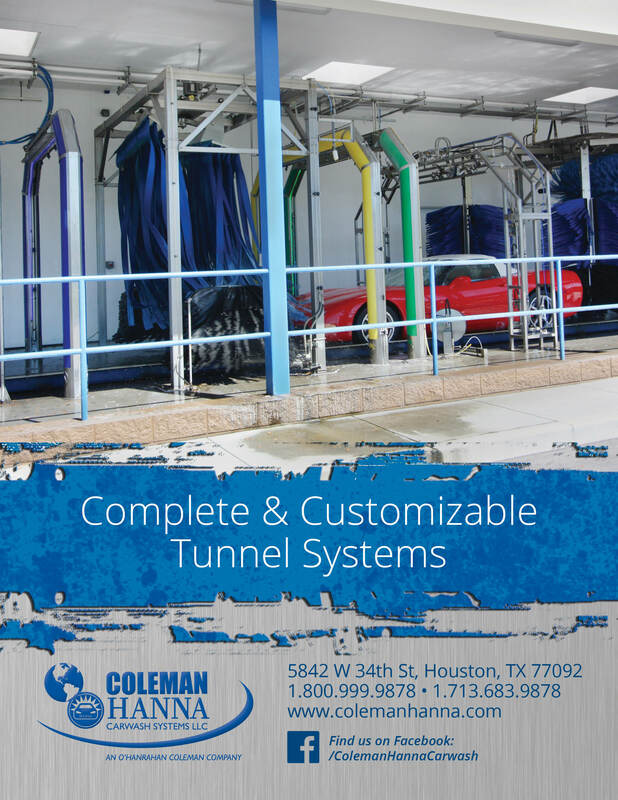 Our tunnel systems combine the most powerful washing components to use your space the most efficient way possible and to wash the most cars per hour. These tunnel systems can be customized to fit your needs allowing you to upgrade to more modern features like the Horizon Arches or increase marketing ability with the Graphic Arches and backlit Horizon Columns. Start your wash off with a great first impression with a LED Backlit Grand Entrance Arch or the Stainless Grand Entrance Arch. In house custom graphic services are available. Click here for more information. Conveyor Length - extends beyond the enclosed tunnel space and is important to consider how much space is available for your system. Tunnel Space - Available space inside the bay. Conveyor Type - Front wheel pull conveyors saves 18 feet in conveyor length. Rear wheel push conveyors require 18 additional feet but improve crew safety and make it easier to control the conveyor. For an overview of our tunnel systems, please submit your email. Your download will be sent to your email after submission. Thanks! 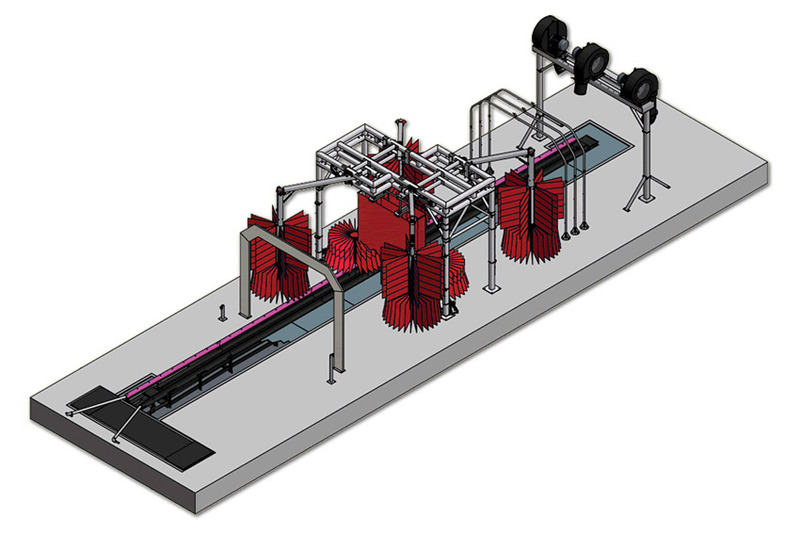 For an overview of our tunnel components, please submit your email. Your download will be sent to your email after submission. Thanks!